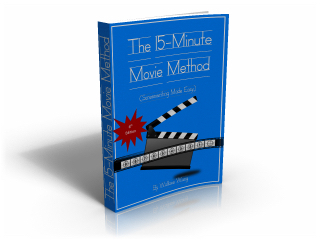 The 15 Minute Movie Method | Screenwriting Made Easy! Good movies always tell one story. Any subplots basically echo that one story in different ways. By telling one story in multiple ways, the overall experience can be stronger and emotionally satisfying. In “How to Train Your Dragon 3,” the hero is being pushed into marrying his girlfriend. To echo this story, the hero’s dragon meets a female version of his own dragon breed and falls in love. One of the hero’s friends keeps trying to get romantic with the hero’s mother, and another of the hero’s friend, an obnoxious girl, echoes this theme by thinking she’s attractive to every boy around. “How to Train Your Dragon 3” is physically about finding a safe home for dragons, but emotionally it’s about finding love. The two stories work together because the physical story is about finding a safe place for dragons to live their life in safety and the emotional story is about creating a new life with someone you love. So not only are all the characters pursuing a similar goal, but the purpose of the physical story matches the purpose of the emotional story in tearing people away from their old way of life and letting them create a new way of life. This inevitably means leaving friends but finding new ones. In “The Greatest Showman,” the physical story is about looking for endless success and accolades from others, but the emotional story is simply being accepted for who you are regardless of wealth or status. The hero, P.T. Barnum, comes form a poor background and strives to be accepted by the upper class. Yet he marries a woman from the upper class who’s simply happy being with him, regardless of any money they might have. P.T. Barnum’s partner comes from a rich family but falls in love with a circus performer. The conflict is that his rich parents don’t approve so he constantly struggles between his love for the circus performer and getting approval from his parents. P.T. Barnum’s circus performers are also striving for acceptance in society, which only sees them as freaks and outcasts, but together, they form a family of their own. So “The Greatest Showman” tells the same story of conflict between the rich and poor and how what really matters is acceptance. Now watch any bad movie and you’ll find characters with wildly different goals that don’t support each other. Even worse, you’ll often find characters who have no goals at all and only seem to exist solely to support the main character. This can’t help but create a weak story no matter how many special effects or A-list actors may be thrown in the movie. 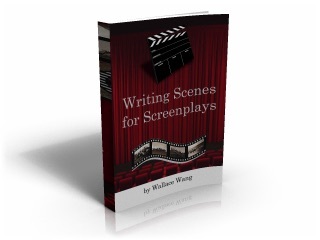 Clearly identify the story you want to tell and then you can tell that story multiple times in every scene and with every character. 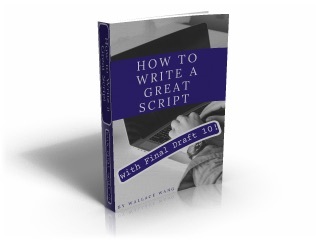 This will give you a strong foundation to write a great screenplay. 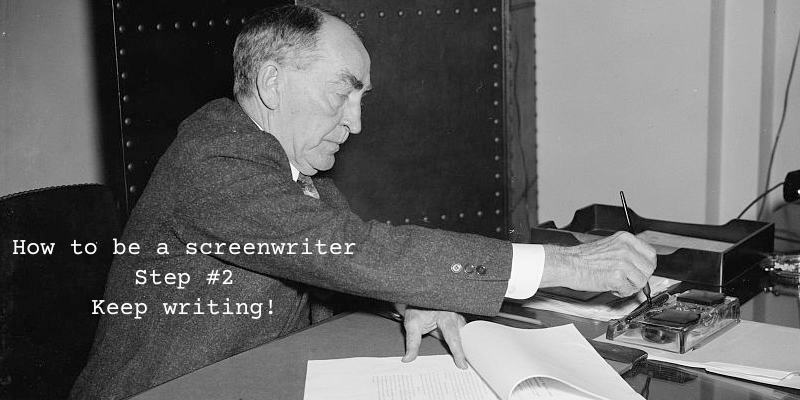 Many screenwriters create a longline that summarizes the basics of the story in one or two sentences. This longline can be used to pitch an idea to others to get their interest. Typically a logline focuses on the physical aspects of the story such as “Back to the Future” being about a teenager who goes back in time and has to get his parents back together again so he can be born. In addition to create a longline that describes the physical action, create a second longline that tracks the emotional change of the hero. This emotional longline won’t be used to pitch a story but it’s crucial to know the emotional change in your story to make your story worthwhile. In “Happy Death Day,” the physical longline might be “A girl is trapped in a time loop, reliving the same day over and over again until she can find the person who keeps killing her.” That’s an interesting premise for a horror story. However, the emotional logline is much different. The emotional logline might be vague but without an emotional story, no physical story can last beyond special effects and explosions. Act I — The hero is stuck in a dead end world of his or her own making. Act IIa — The hero learns a new way of life from a mentor. Act IIb — The hero teaches an ally how to change and finally admits his or her flaws that caused the problems in the hero’s life. 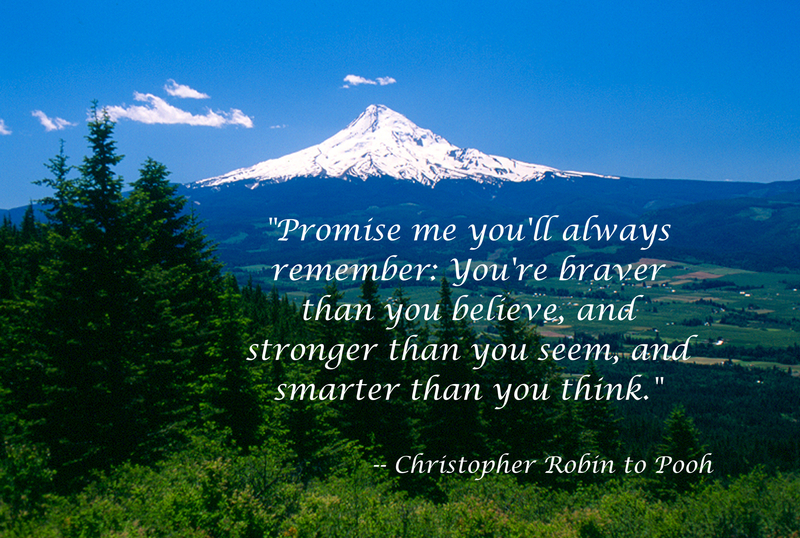 Act III — The hero learns to change into a better person and resolve the physical goal at the same time. Your hero must change emotionally and that emotional change is the foundation of your physical story defined by the logline. 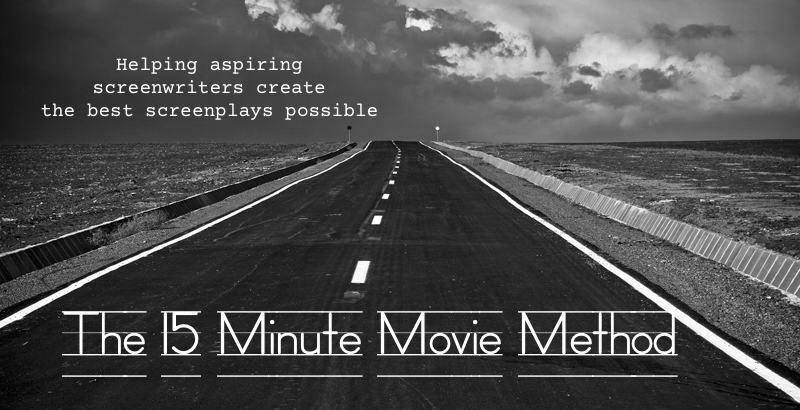 Make a logline that defines your physical story but also make a second logline that defines your emotional story. 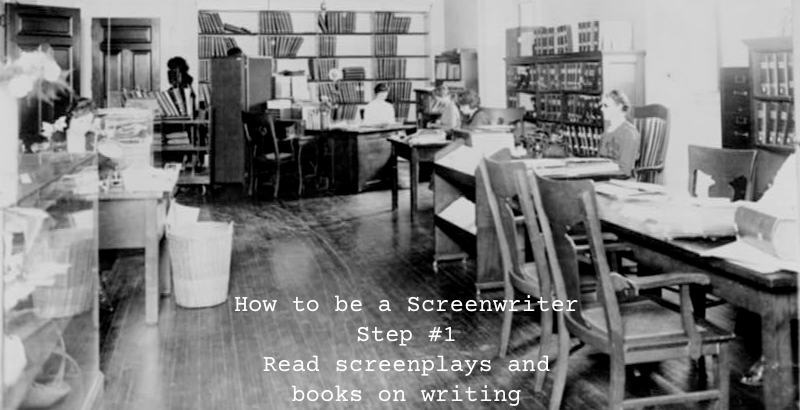 Ultimately, your physical story is what will sell a screenplay but your emotional story is what will make it worth watching in the first place.